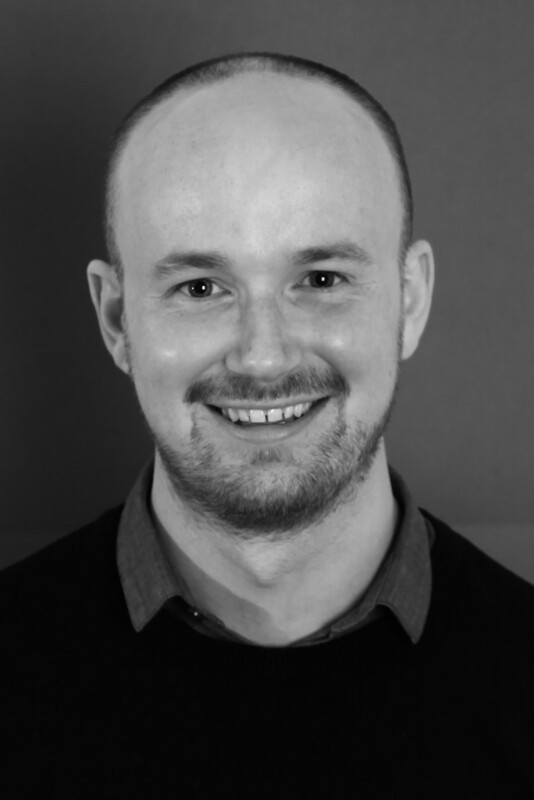 Liam Murrary Bell is also the author of So It Is (Myriad, 2012). 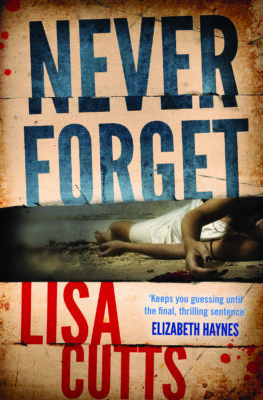 Relevant, hard-hitting and certainly not lacking in grit… Bell's prose is unflinching, masculine and readable. Bell continues the winning streak he started with 2012's So It Is, with fine depictions of characters and locations. 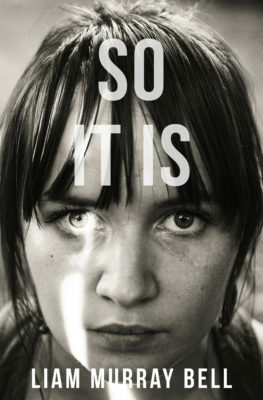 A disturbing and realistic portrayal of the music industry, homelessness and how life can go horribly wrong. The settings – from the grubby woodlands of Hyndland to the insidious coldness of Brighton's beachfront – are very well observed. A tale for our times… The Busker leaves you with the hope that it ain't over til it's over. 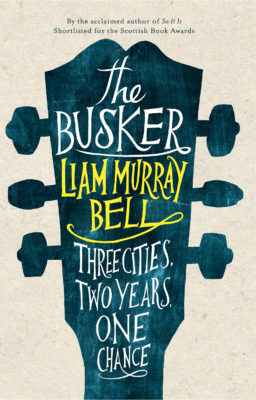 Drawing on the recent Occupy movement, and on the resurgence in political activism that has followed the 2008 crash, [The Busker] is relevant, hard-hitting and certainly not lacking in grit...Bell's prose is unflinching, masculine and readable. He is certainly an accomplished stylist. 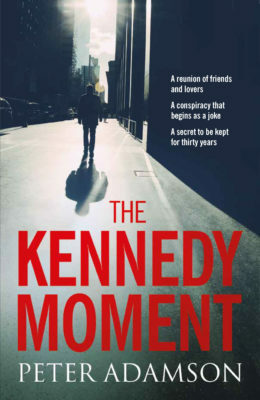 Bell continues the winning streak he started with 2012's So It Is, with fine depictions of characters and locations, especially Rab's homeless companion Sage and the grimier parts of Brighton. This is a disturbing and realistic portrayal of the music industry, homelessness and how life can go horribly wrong. 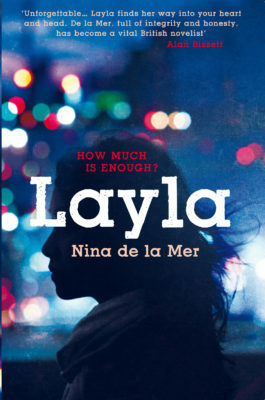 In an age where we are made to believe that talent and/or ruthlessness is all that it takes, this book reminds us sharply that no one is owed anything, and no matter how hard you work or how good you are things can still go wrong. 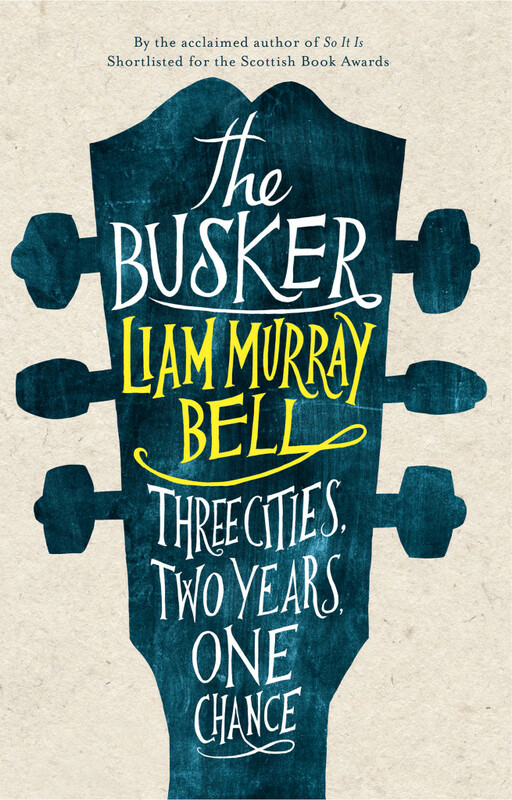 The likes of characterisation, setting and narrative voice come to the fore [in The Busker]. In these first two categories, Bell excels; Rab's acquaintances are believable and well-rounded, while the settings – from the grubby woodlands of Hyndland to the insidious coldness of Brighton's beachfront – are very well observed. The Busker is a tale for our times... What could have been a rail against the foolishness of youth is actually concerned with the way we judge art, (music in particular), asks us to consider "what price fame? ", and questions just what we value in today's society... The Busker leaves you with the hope that it ain't over til it's over.